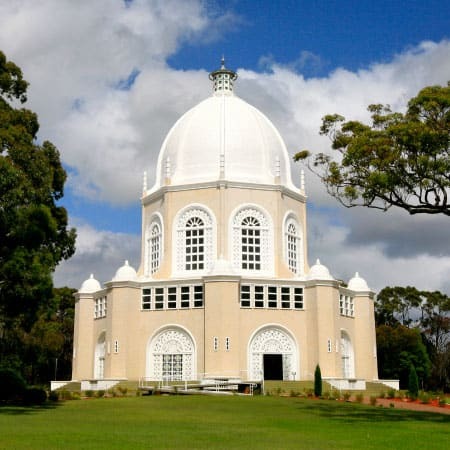 The Baha’i Centre at Mona Vale is the National headquarters for the Baha’i faith in Australia. Worldwide, the Baha’i faith is one of the fastest growing religions with an estimated following of about 5 million. The iconic temple at the site is a well known landmark attracting thousands of visitors each year. The aim of the project was to deliver a state of the art communications network over the campus delivering voice, data and video services. The site is one of high cultural and environmental significance. Backbone Cabling: The network has been designed with complete redundancy in mind. A diverse fibre optic network has been provided with two main hubs. Building B5 houses the main computer room and from this location 6 core single and multimode cable runs to each of 12 remote buildings and the Temple (B1). A secondary hub is located in the Temple (B1) and from this location 6 core single and multimode cable runs to each of 12 remote buildings. Due to the high prevalence of lightning strikes in the area, no copper cabling for voice services was permitted in the design. 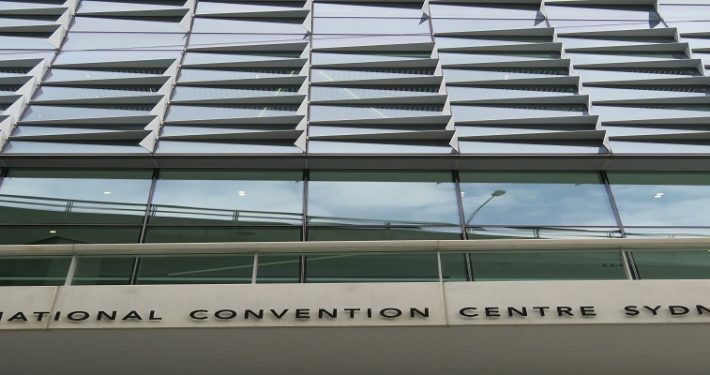 Horizontal Cabling: Each building was cabled with dual category 6 outlets in each location. There site contains several different building styles that range from typical commercial office style through to domestic cottage style construction. In each remote building, wall mounted 19” cabinets were provided to house the patching and active equipment. In the larger buildings, free standing 19” cabinets were provided. Modular RJ45 style patching was used throughout the site. Active Equipment: Included in out contract was the supply and installation of a large amount of D Link network equipment (switches, transceivers etc). Stowe worked closely with D Link arranging a client training and configuration session on the switches. We also took the opportunity to send some Stowe staff on the training to give our staff a broader understanding of the product which proved beneficial during the commissioning stage. CCTV: Stowe was also responsible for providing a CCTV system to provide security coverage via a network of pole and building mounted cameras to key areas of the site. The installation has been arranged to provide for on-site monitoring and recording of events as well as for off-site monitoring.